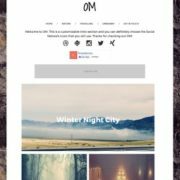 Video Download Blogger Template is an uniquely designed and perfectly built video blogging blogger theme. 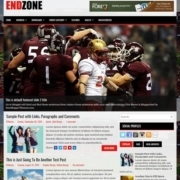 Loaded with premium features and beautiful design, it has everything to creation a professional looking site. 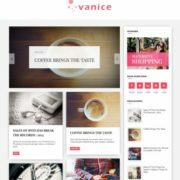 Built on blogger’s latest framework and coding structure, it is one of its kind fast loading and fully responsive theme, it fits every aspect ratio or screen size perfectly whether you see it on larger devices like desktop and laptop or smaller devices like tablet or smartphone. 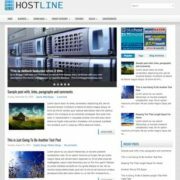 It also features a fast loading design with blogger’s latest generation commenting system, that looks clean but stylish. 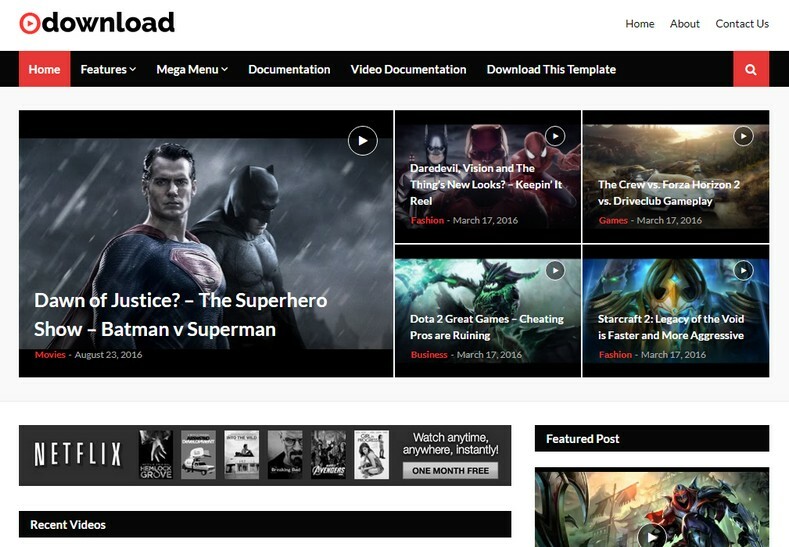 It has stylish designed which can be used to create video and movie related blogs. 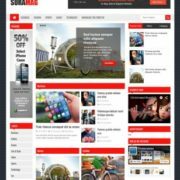 This theme gives you platform to publish posts related to movies and movie related stuffs, whether its review or promotion. 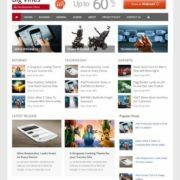 It is a perfect template for YouTubers, Video Tutorials, Online Courses and video blogs. This theme comes in color combination of white and black and red as action color. 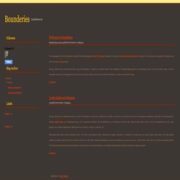 Everything is customizable through blogger’s template customizer. 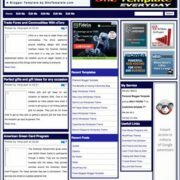 Tabbed Widget Ready, 3 Columns Footer, Slideshow, Page Navigation Menu, Red, White, Black, Ads Ready, 1 Sidebar, 1 Right Sidebar, Clean, Minimalist, Seo Ready, Magazine, Free Premium, Right Sidebar, Gallery, Post Thumbnails, Responsive, Social Bookmark Ready, Drop Down Menu, 3 Columns, Fast Loading, Browser Compatibility, Web2.0, Video, WhatsApp Sharing, Mega Menu, 3 Columns Footer.